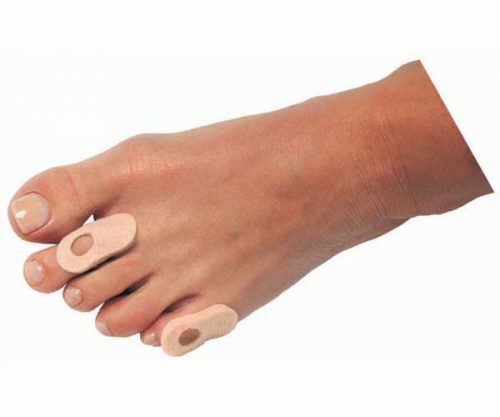 The ProThotics Pressure Relief has a metatarsal rise, as well as a PlastazoteÂ® top layer which molds to the shape of your foot, evenly distributing pressure in a hypoallergenic, anti-microbial environment. 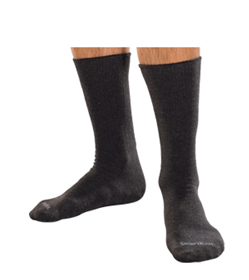 Pressure Relief provides protection against diabetic ulceration and relief for arthritis and other foot sensitivities. 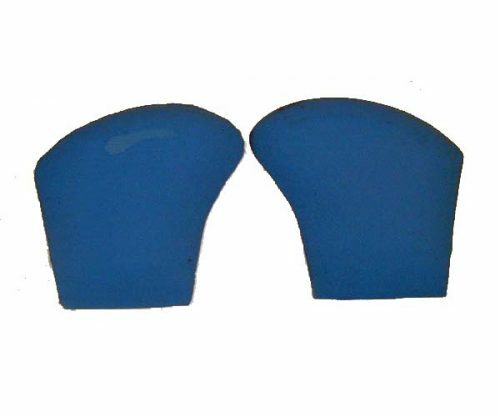 Vy-GelTM performance grade elastomer pads provide shock absorption across the forefoot and heel strike to protect against fasciitis. 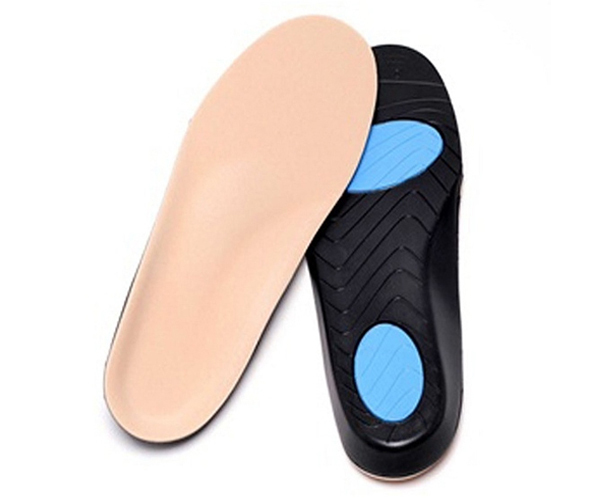 Metatarsal rise helps relieve pain in the ball of foot, as well as pain from certain medical conditions.